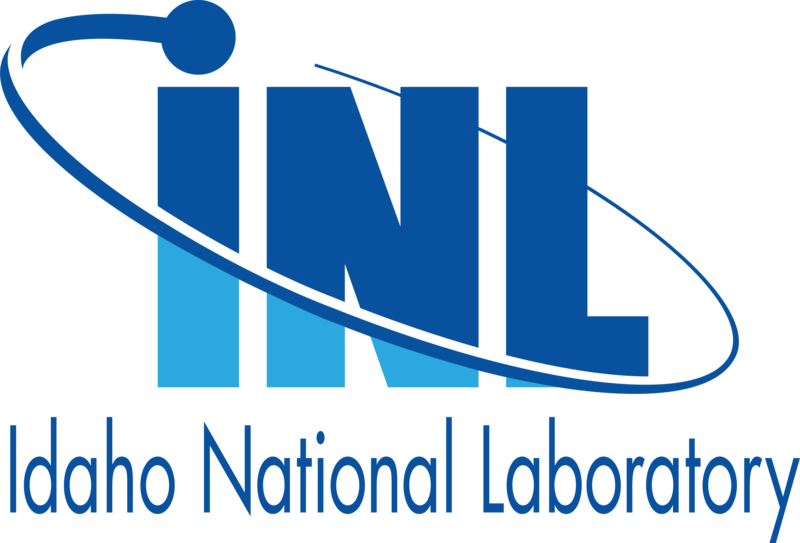 The MOOSE team will be hosting a workshop at Idaho National Lab (INL) June 17 to 19, 2019 in Idaho Falls, Idaho. The workshop will take place at the INL Energy Innovation Laboratory and Meeting Center. The workshop will run from 8:30am to 4:30pm on Monday and Tuesday lunch provided, and 8:30am to noon on Wednesday. Attendance is free and the workshop is open to all interested. MOOSE is a finite-element framework that aids in application development by harnessing state-of-the-art fully-coupled, fully-implicit multiphysics solvers while providing automatic parallelization, mesh adaptivity, and a growing set of physics modules. MOOSE includes ever-expanding set of physics modules including solid mechanics, phase-field, Navier-Stokes, and heat conduction. MOOSE supports multi-scale models allowing linking of MOOSE-based applications, enabling collaboration across applications, time-scales, and spatial domains. MOOSE works on Mac OS, Linux, and Windows and is easy to get started with. Begin by exploring our getting started page.